Have you ever heard of Samba? No I don’t mean Samba the Brazilian style of dance but the free software re-implementation of the SMB (Server Message Block) / CIFS (Common Internet File System) networking protocol. Samba is freely available and makes interoperability between Linux/Unix and Windows-based clients possible. Samba has grown in popularity because it gives network administrators flexibility and freedom in terms of setup configuration, and choice of systems and equipment. It is an extremely useful networking tool for anyone who has both Windows and Unix systems on his network. Samba provides four main services: file and print services, authentication and authorization, name resolution and service announcement. This means that Linux users can share files and printers with Windows users. You can control access to these services by requiring users to provide a password. When users try to access as shared directory, they are prompted for a password. Using Samba could be ideal in a situation when you easily want to share items with your colleagues at the same office. If your wonder whether you should use a Windows Server to serve files and printers to a network containing Windows clients, we can tell that there are a few reasons why you shouldn’t do this. Samba is reliable software that runs on reliable Unix operating systems. This will result in fewer problems and lower costs. 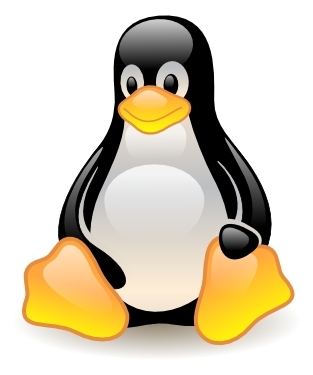 Linux servers require less monitoring and maintenance and you can be sure that all updates are installed. 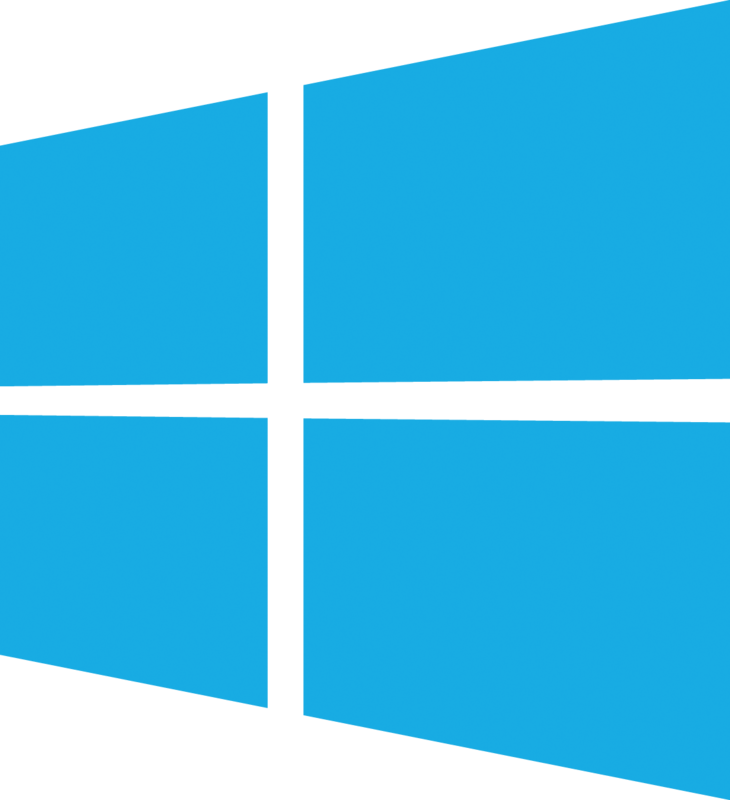 Windows is more vulnerable to viruses and isn’t stable enough compared to a Linux Server. Furthermore, you also have to purchase a license for Windows Server, so if you want to prevent these costs you should really consider to run Samba on a Linux based server.